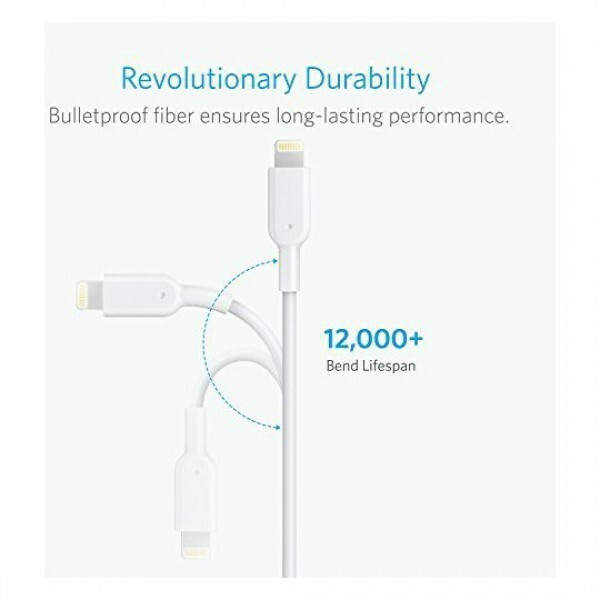 Using a specialist, bulletproof fiber, PowerLine II is probably the strongest cable in the world. 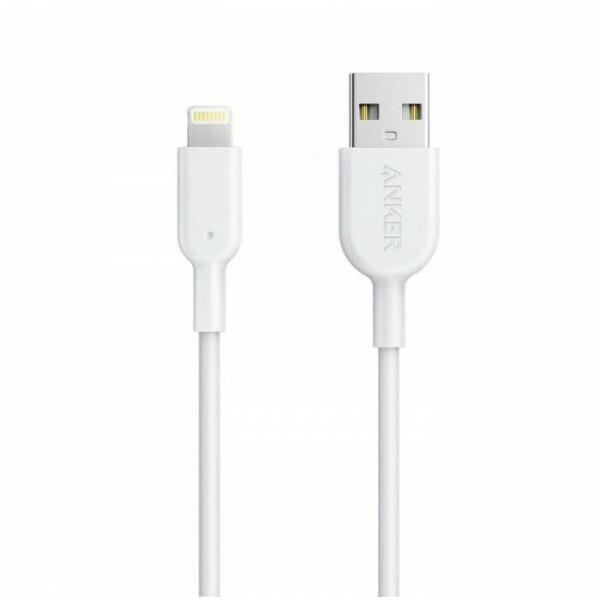 Over 40% stronger than the previous PowerLine model—a cable renowned for its durability. Designed to tolerate over 12,000 bends—that’s 12x more than a standard Lightning cable. Twists, yanks and drops pose no threat for a cable this robust. A high-quality TPE finish provides a tactile and robust exterior. Able to resist dirt and maintain an ‘as-new’ look for much longer than other materials. Give your iPhone the partner it deserves. Charging and data-transfer speeds stay sky-high. 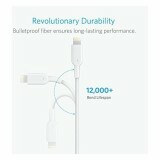 PowerLine II is confirmed by Apple themselves to offer the highest possible performance for your devices. Extreme reinforcement ensures internal wiring is protected to keep phones charging—able to support over 175 lb (80kg). Lasts 12x longer than other cables and proven to withstand over 12000 bends in strict laboratory tests. 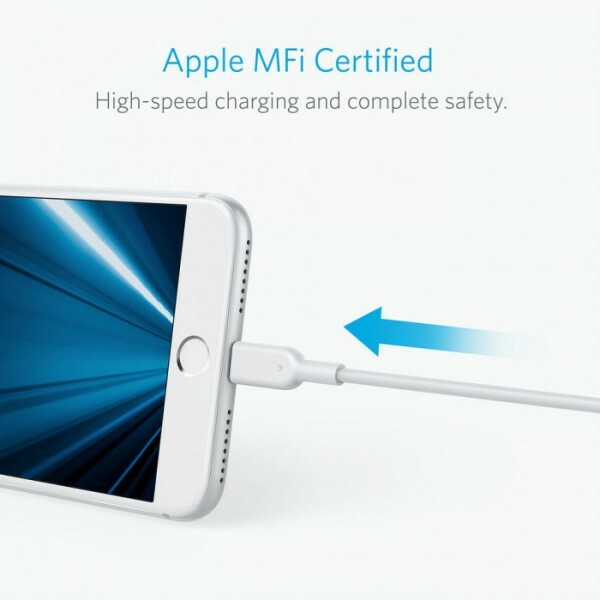 MFi certification and strict quality testing ensure your Apple devices are charged safely, at their fastest possible speed.